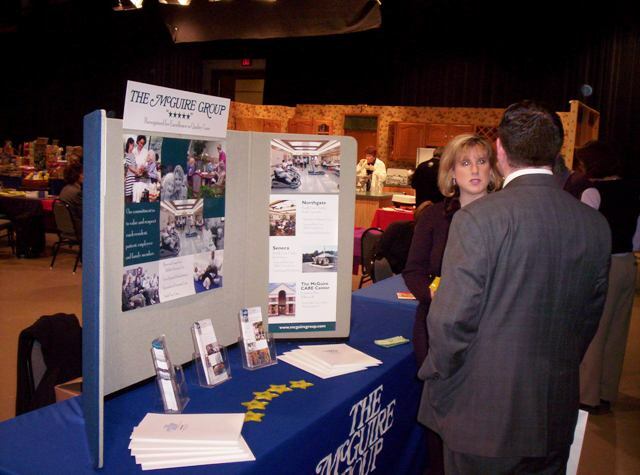 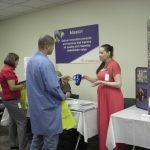 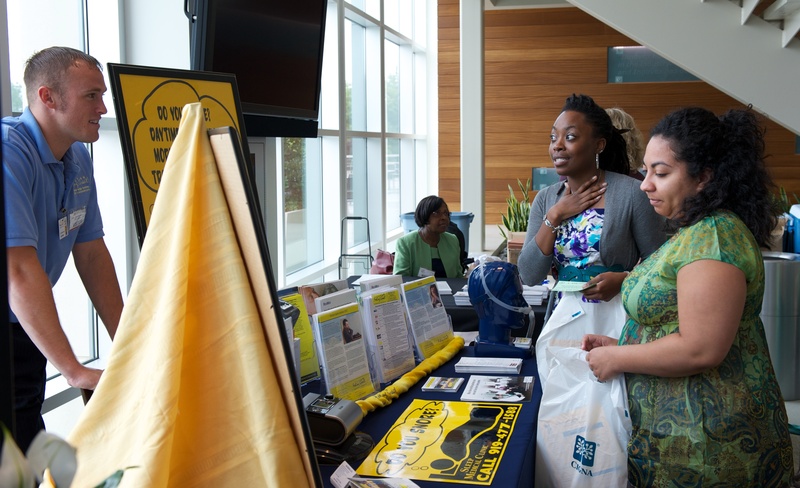 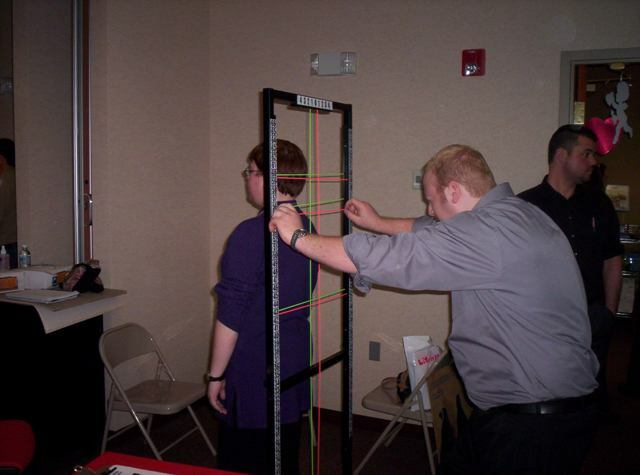 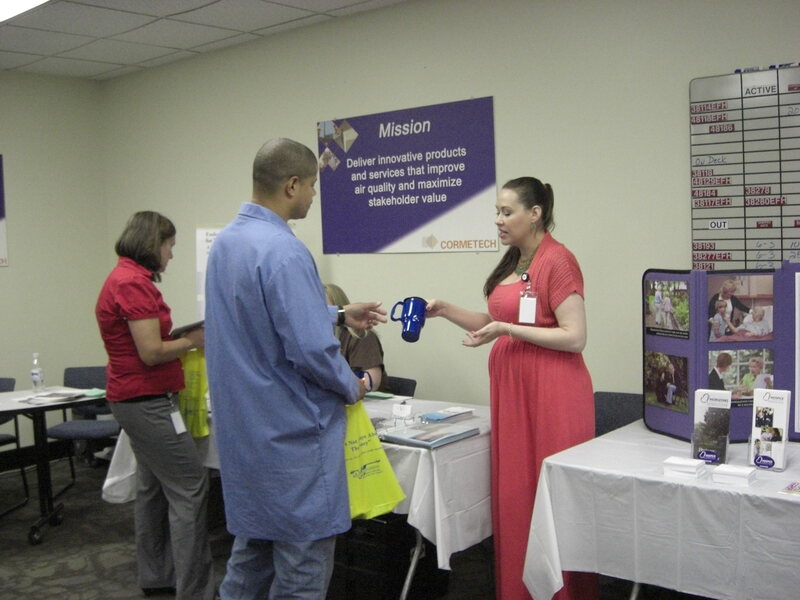 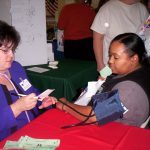 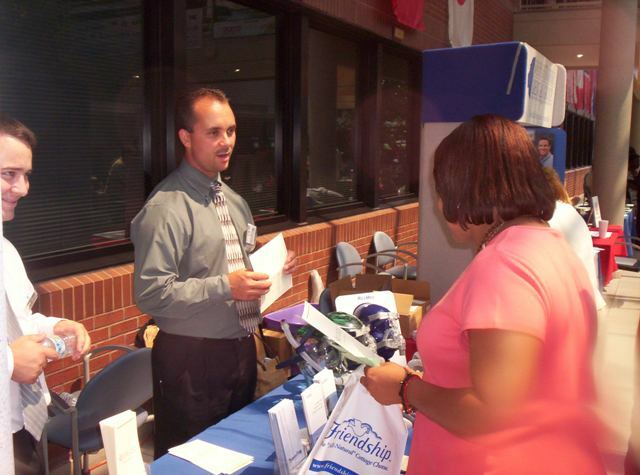 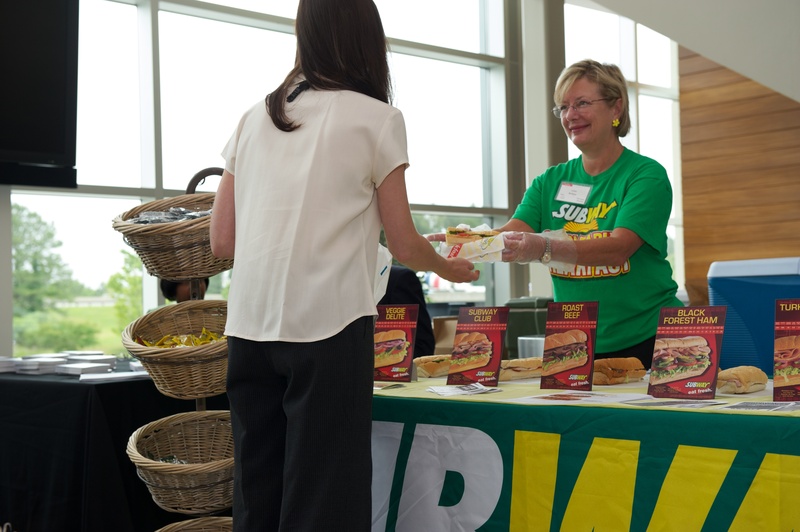 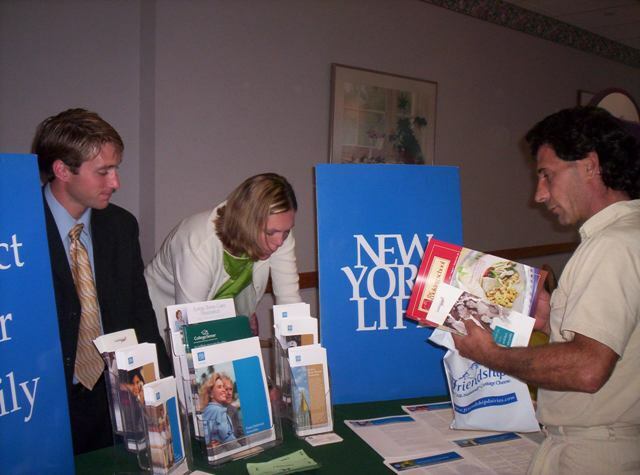 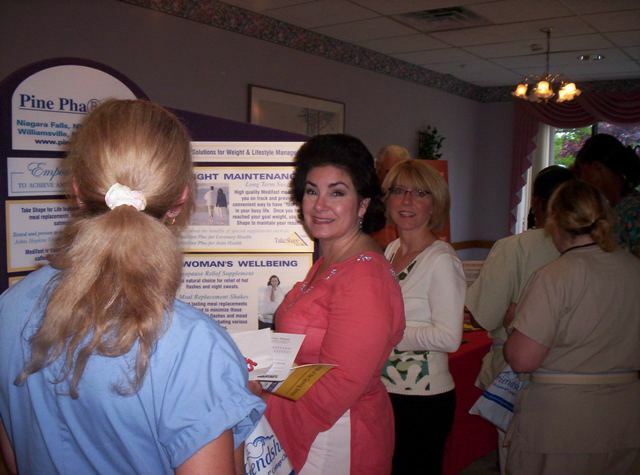 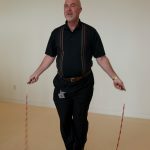 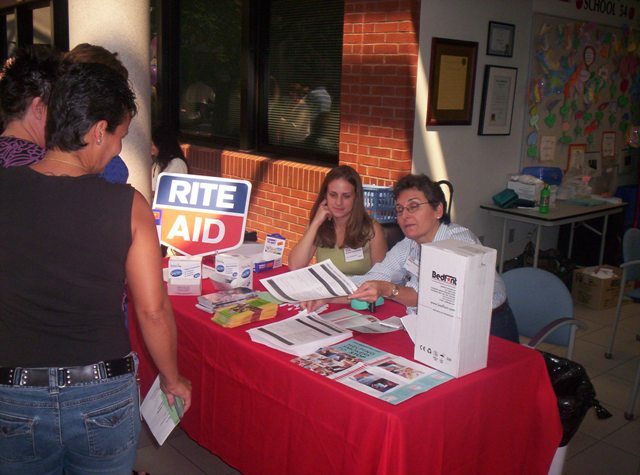 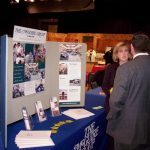 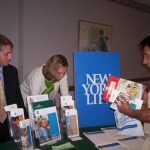 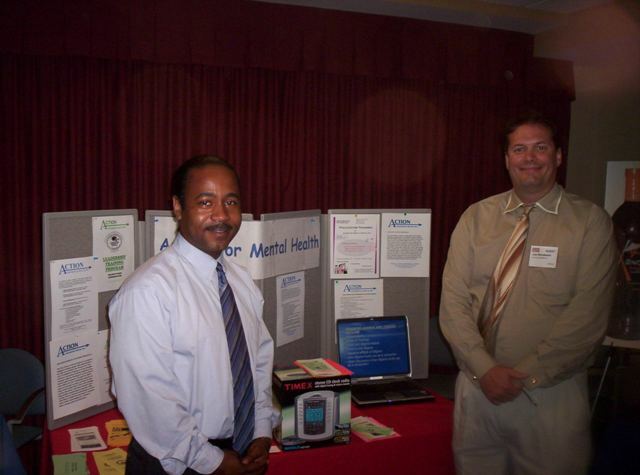 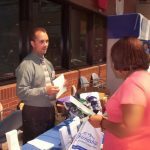 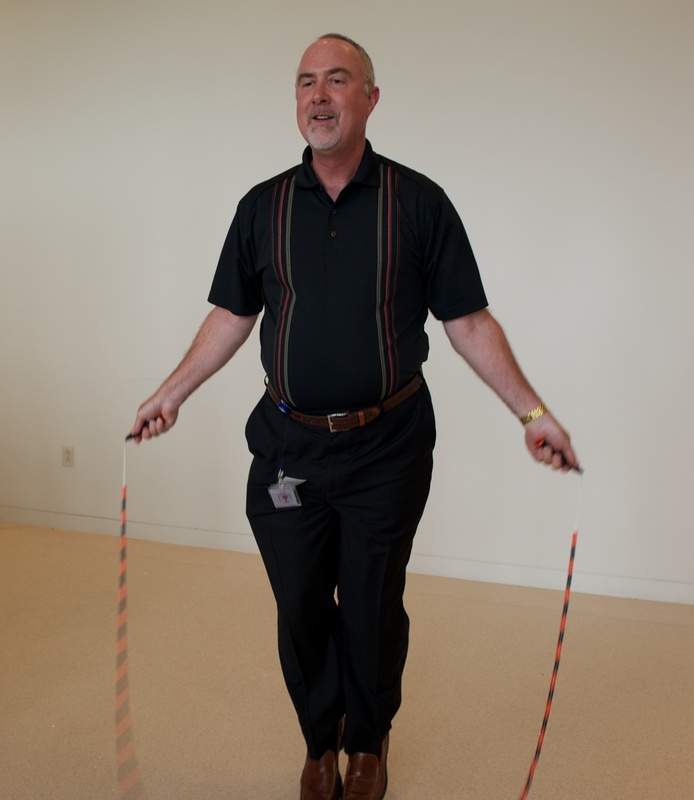 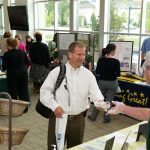 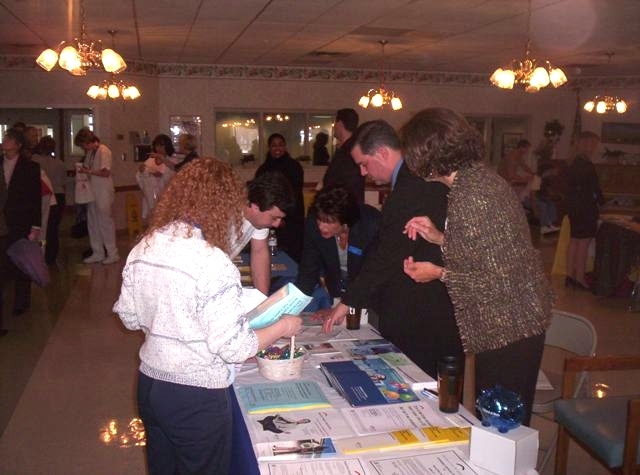 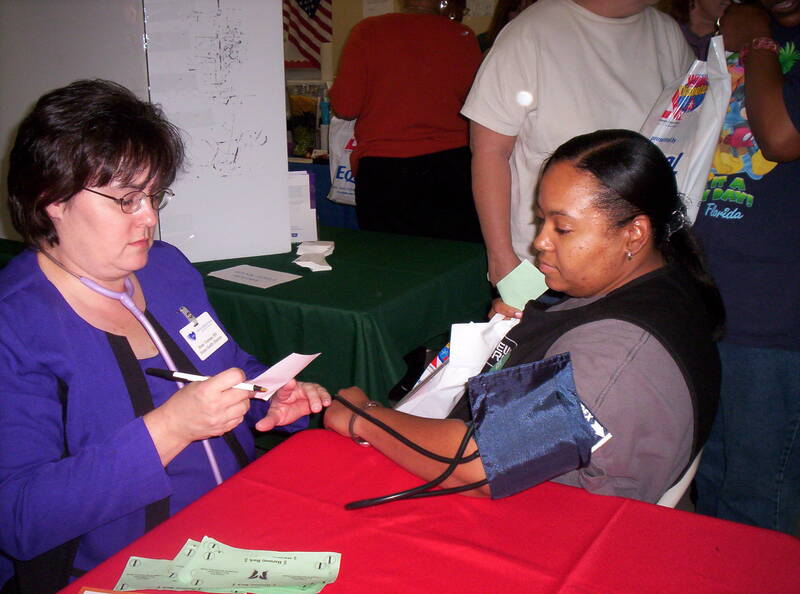 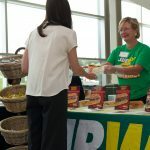 Employers plan health fairs for their employees to promote access to wellness education and services. 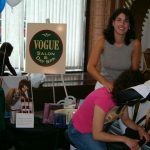 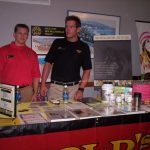 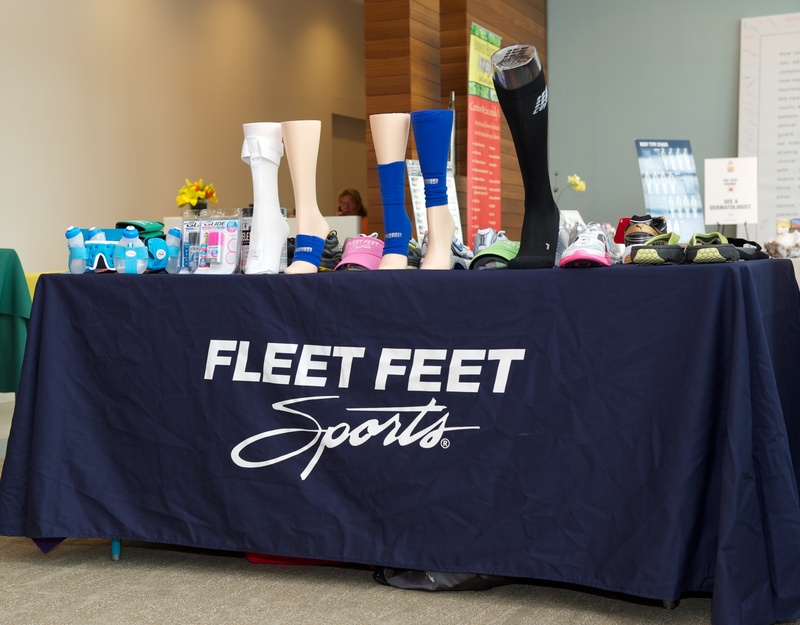 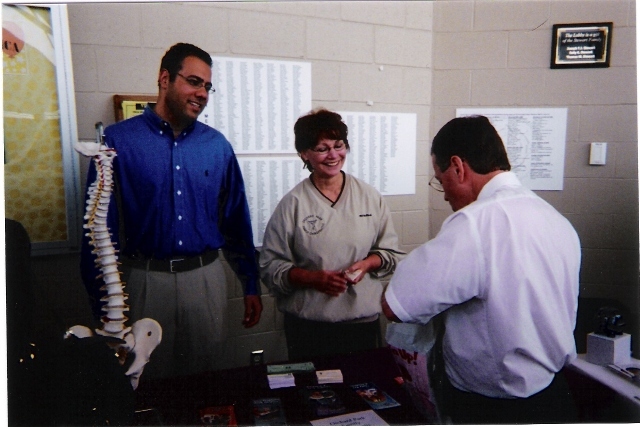 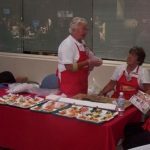 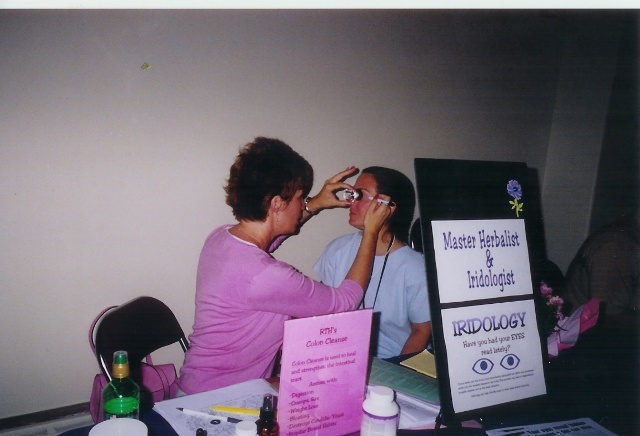 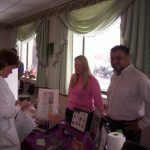 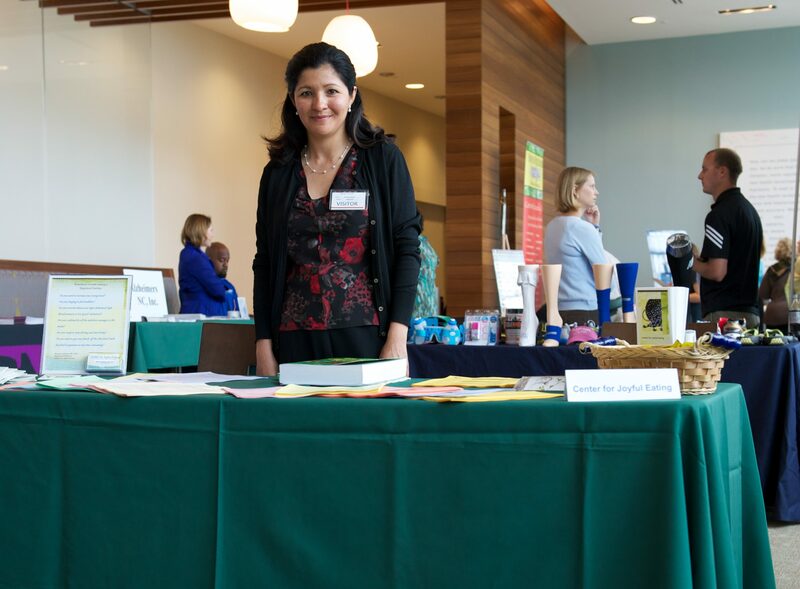 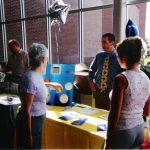 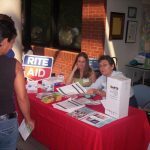 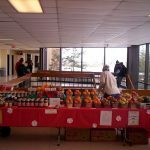 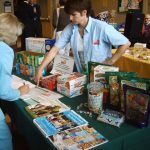 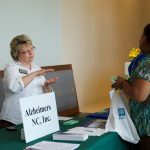 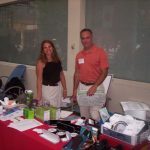 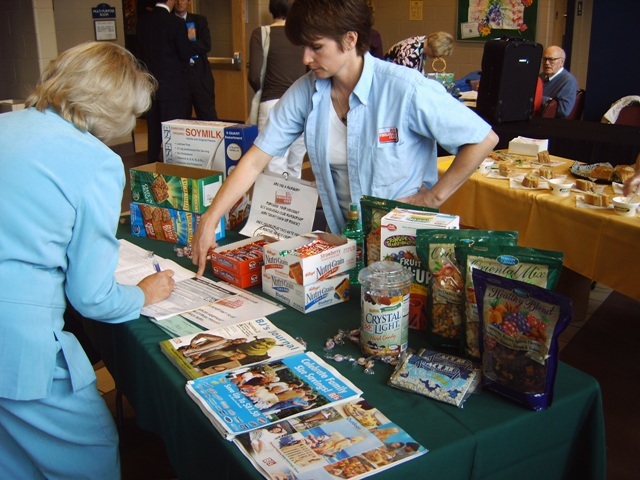 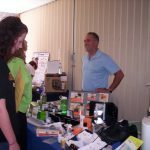 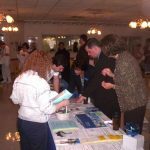 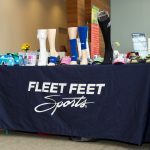 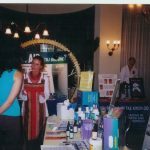 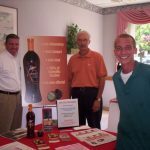 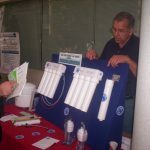 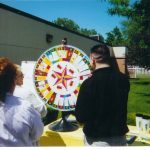 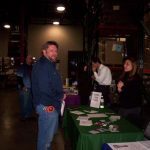 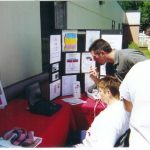 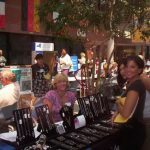 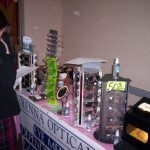 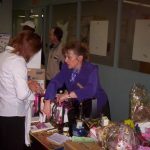 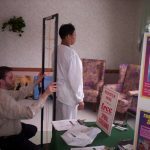 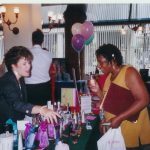 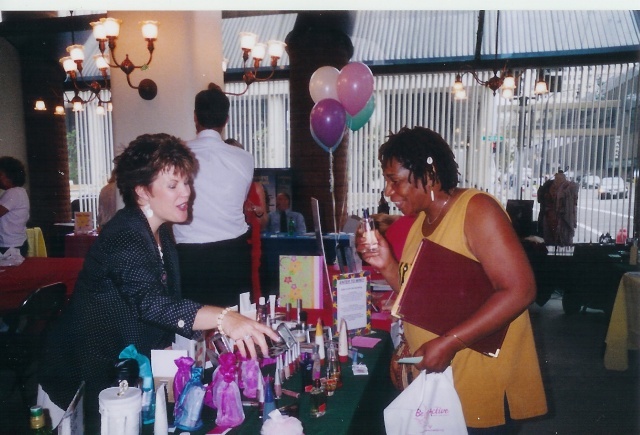 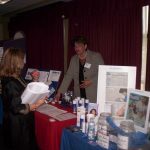 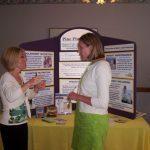 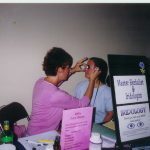 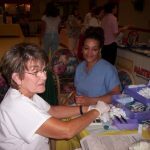 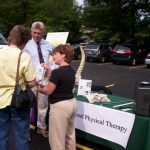 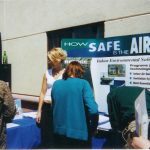 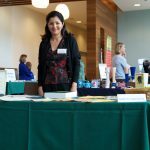 Health fairs offer an excellent opportunity to promote your services and products directly to your potential customers in an environment that is both low pressure and fun. 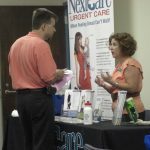 Employers carefully select the vendors that they wish to expose their employees to, so getting your business involved in a health fair already gives you a leg up over outside competition. 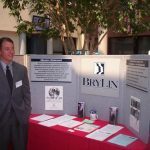 However, doing or not doing certain things can make or break the way you come across and impact your overall ability to generate interest. 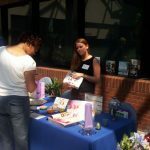 Make sure you present your offerings in the best light by implementing the six (6) easy tips below. 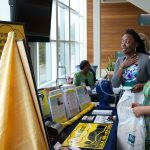 It probably goes without saying, but if you have made a commitment to be part of a health fair then make sure you are planning to actually attend. 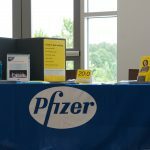 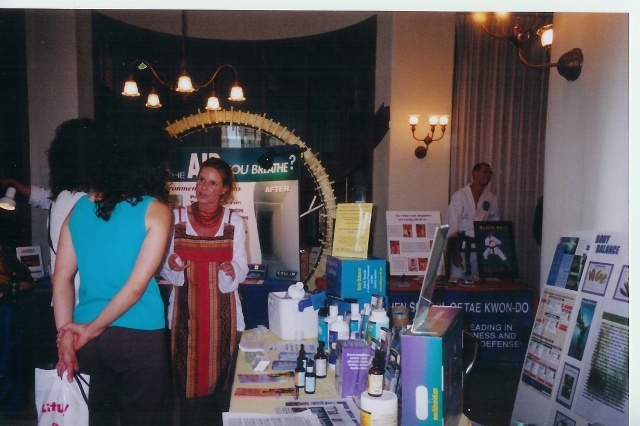 Vendors that don’t show up without cancelling first leave an unintended empty space in the health fair that not only reflects negatively on them but also instills an off-putting atmosphere for those attending. 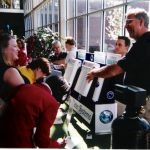 It’s better to not register at all than to not show up. 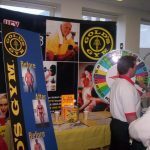 Additionally, make sure you are at the event location in plenty of time to have your booth completely set up by the event start time. 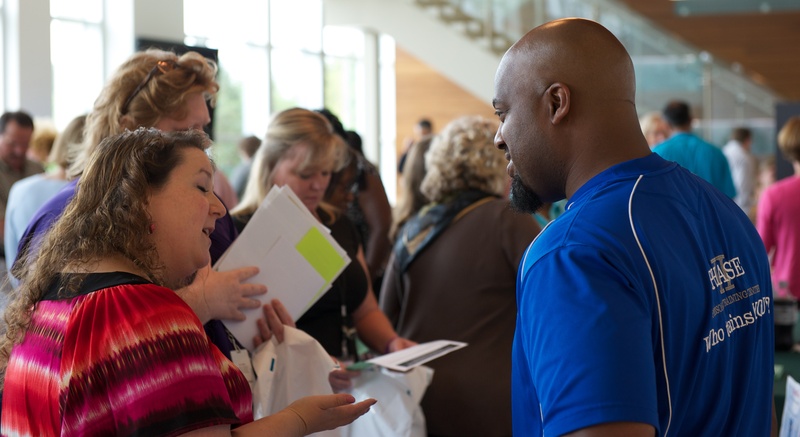 Being late for an event sends a message of being unorganized and disrespectful of the time the employer has set aside for you to meet their employees. 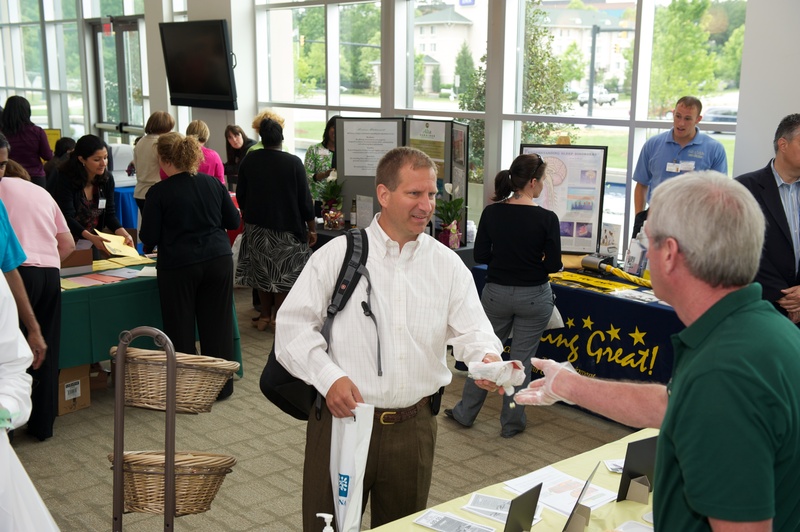 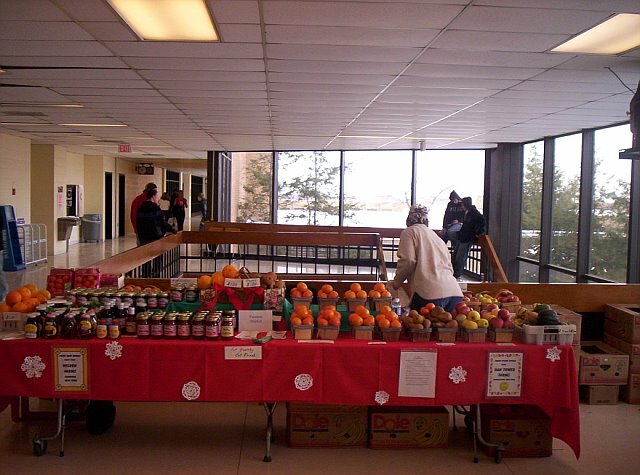 It is also very dangerous to have vendors bringing in their supplies after the event has filled with employees. 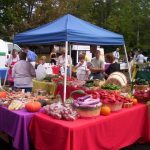 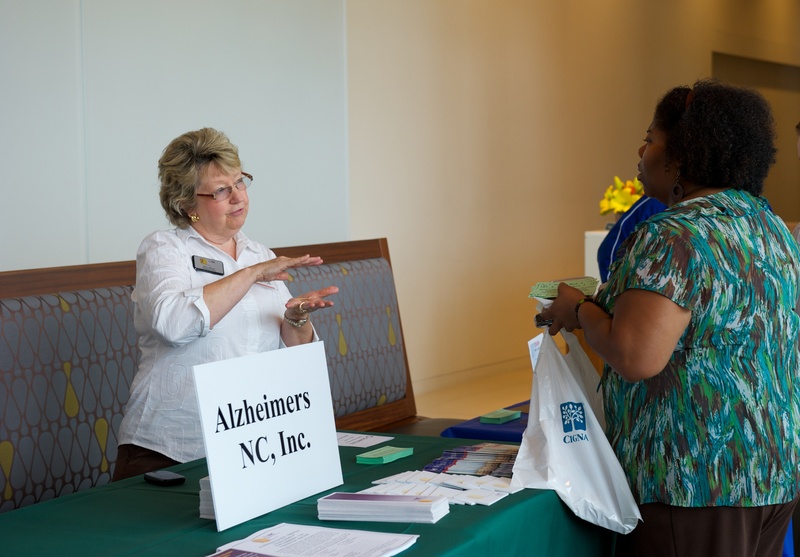 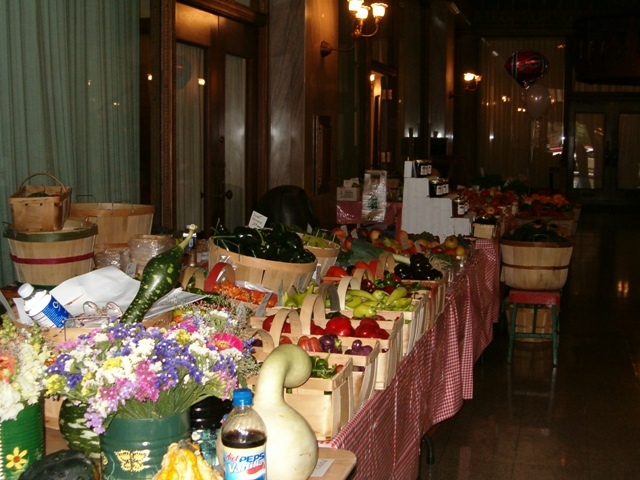 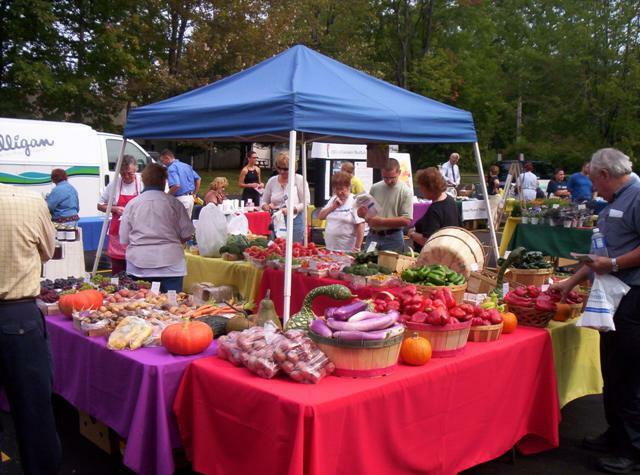 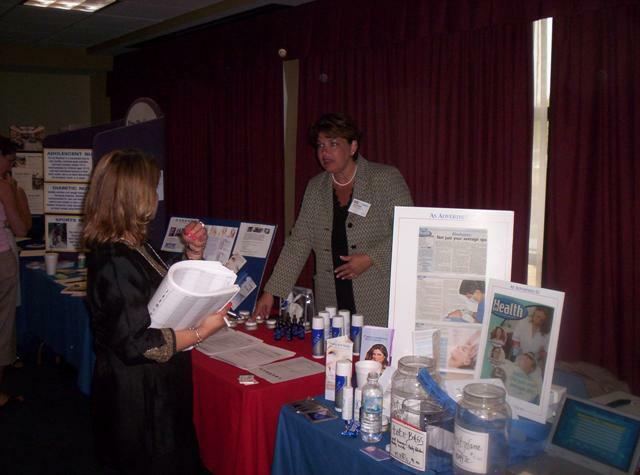 In most cases, employers will not allow late vendors to participate. 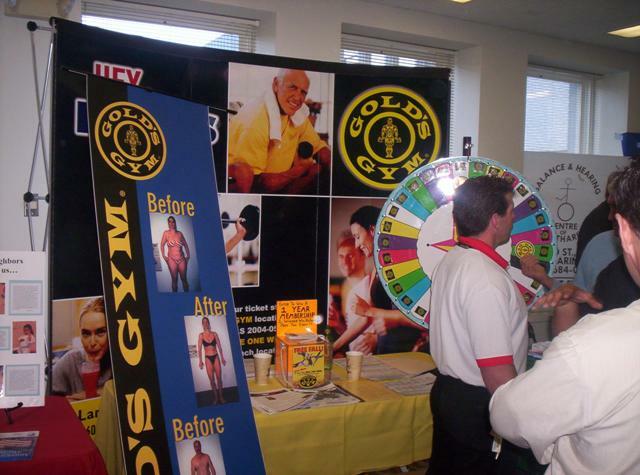 Make sure your booth looks inviting by using color! 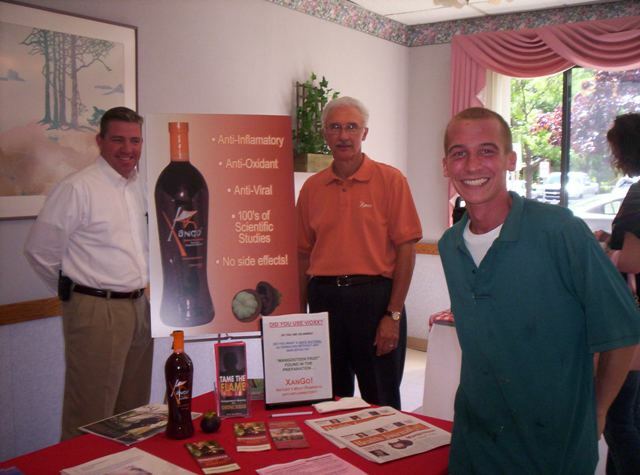 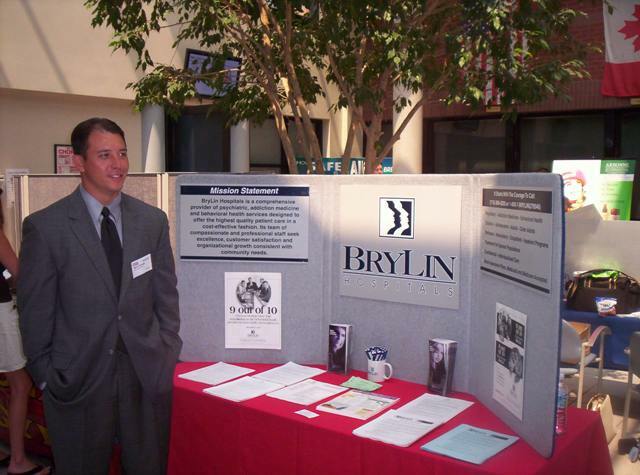 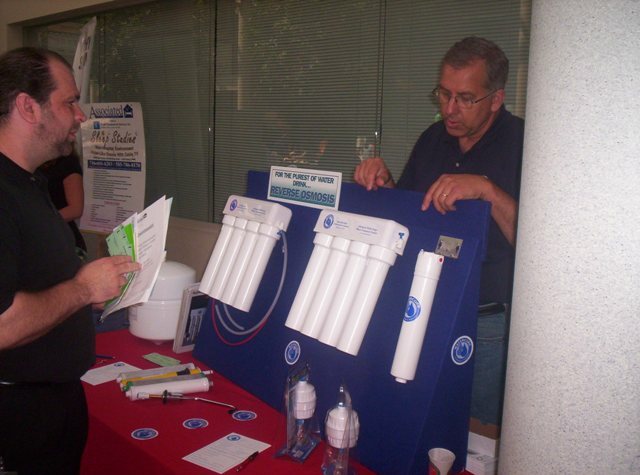 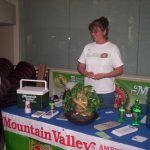 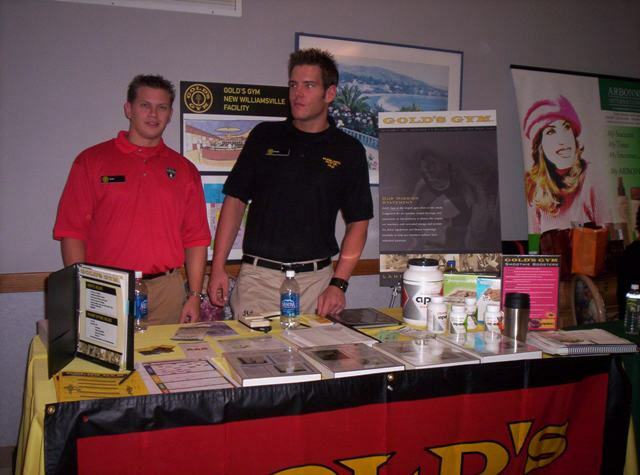 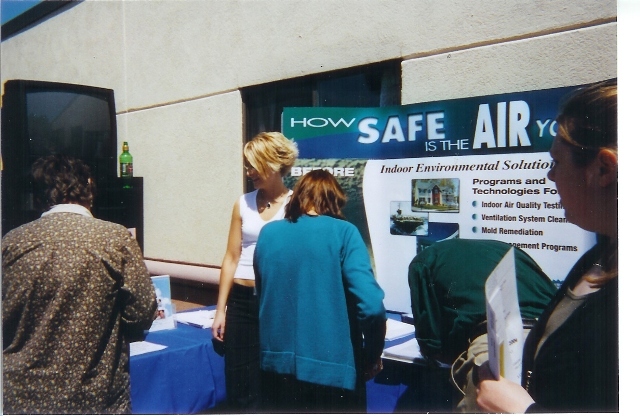 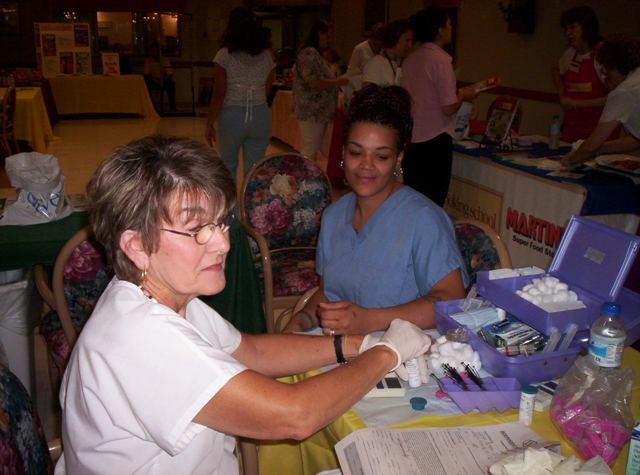 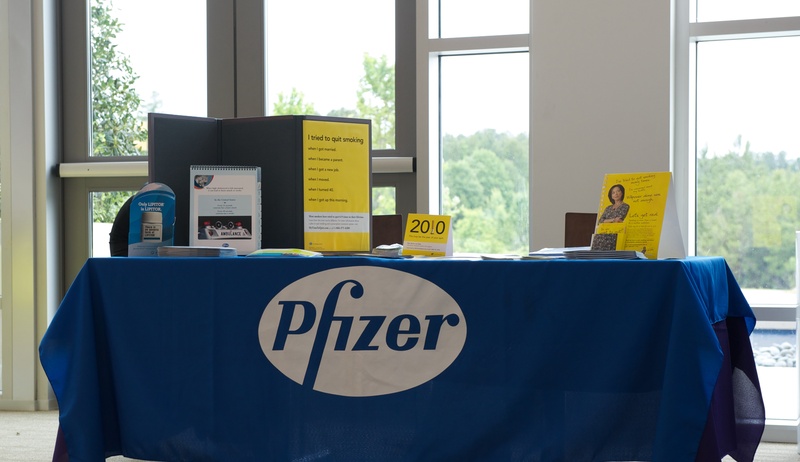 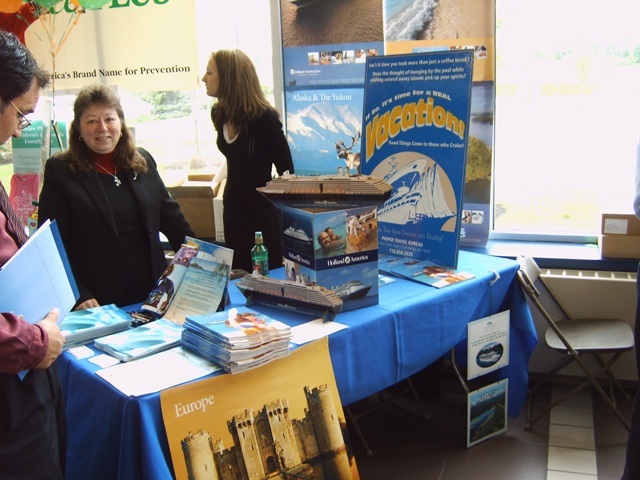 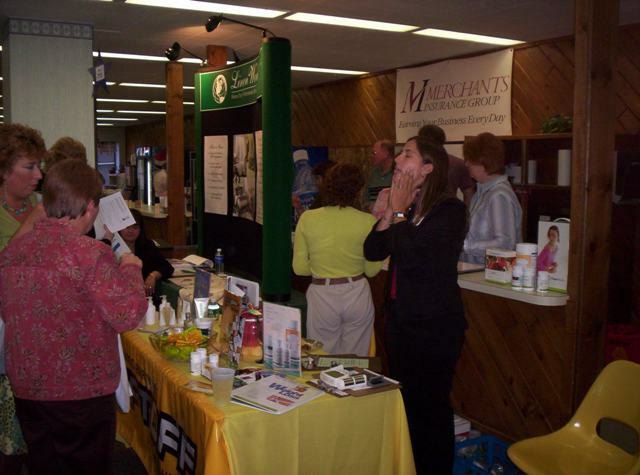 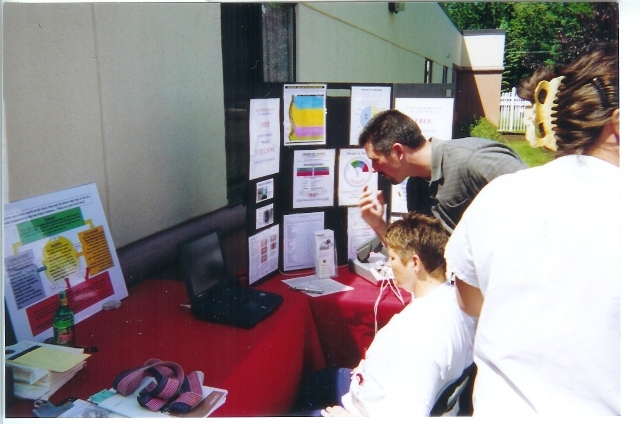 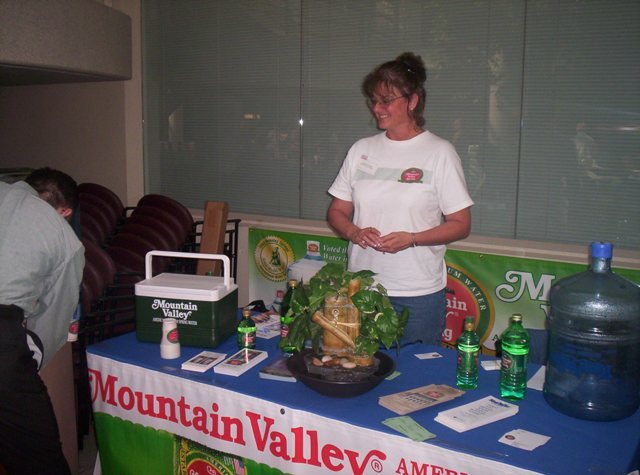 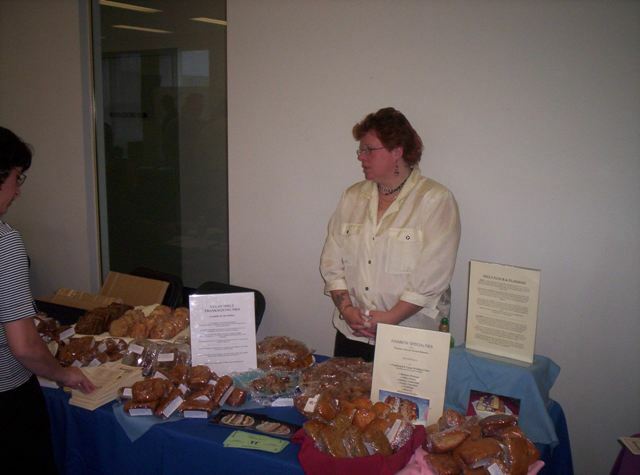 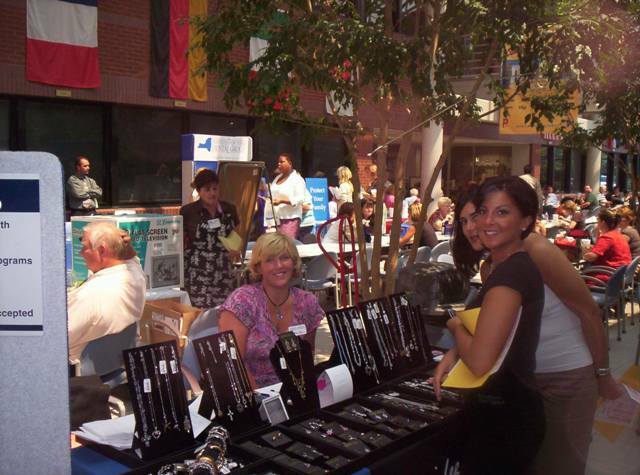 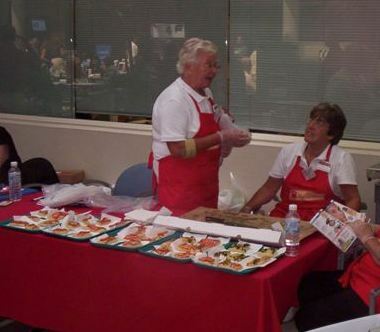 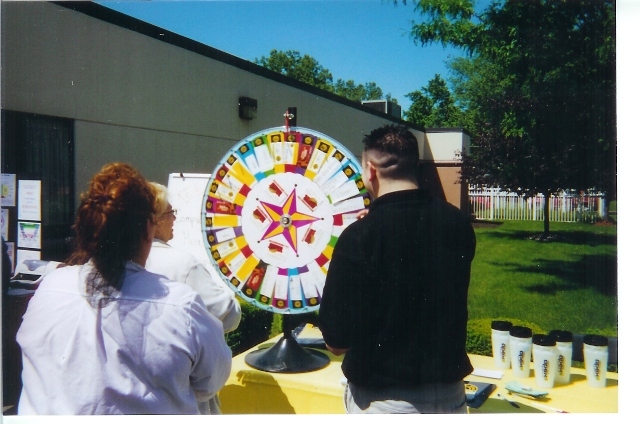 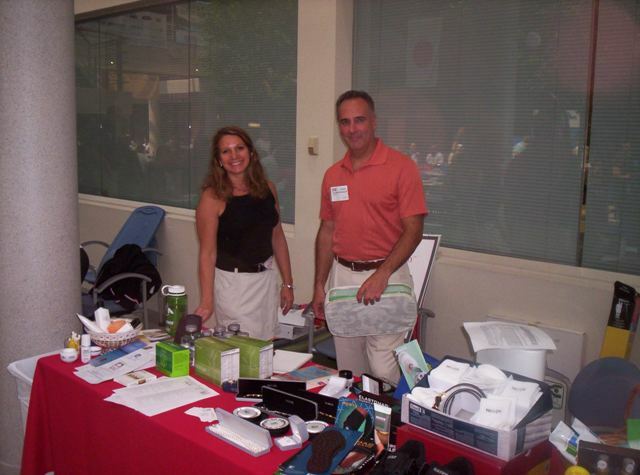 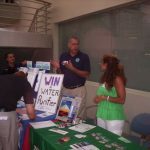 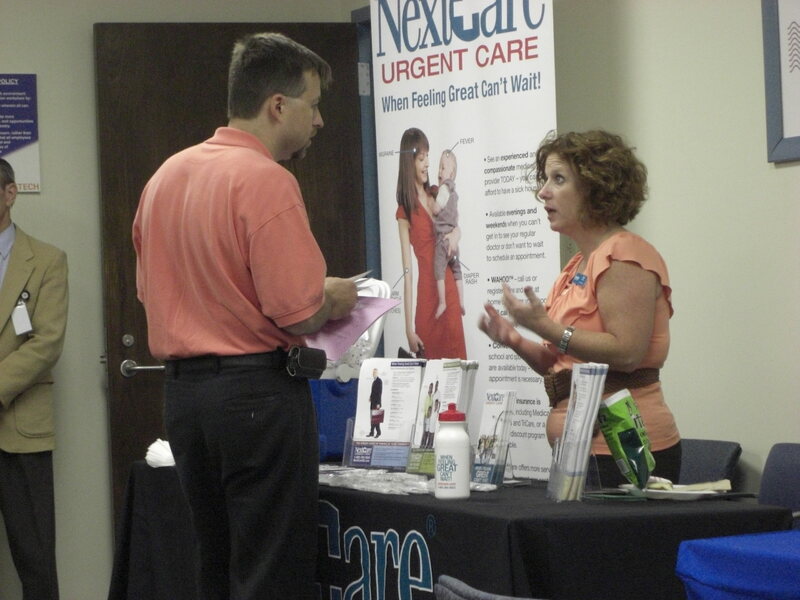 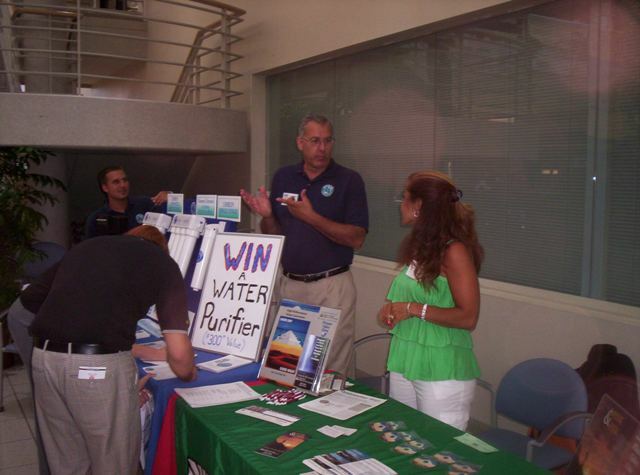 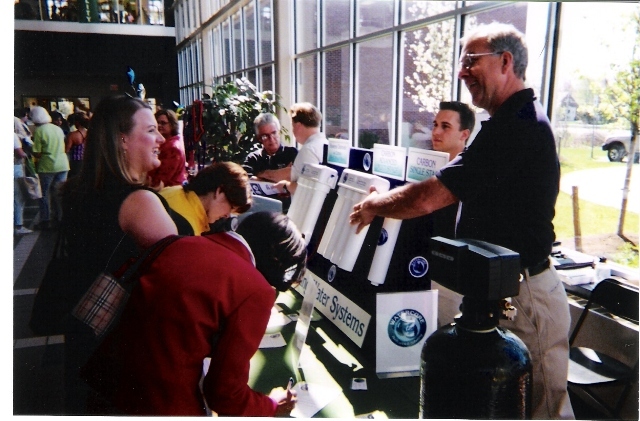 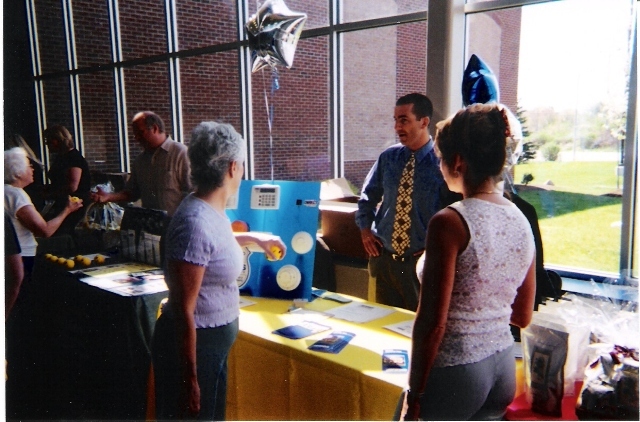 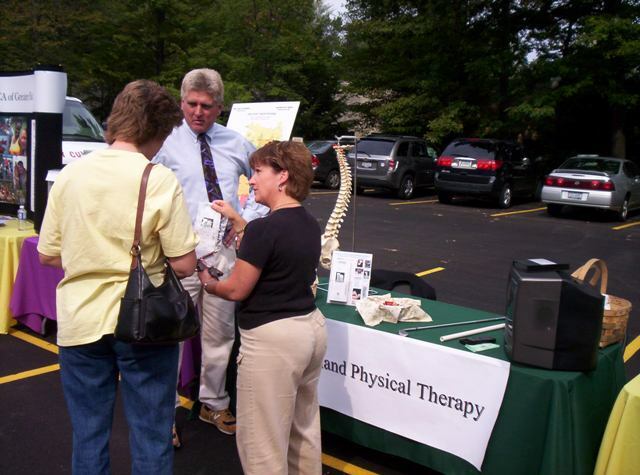 The most successful booths at health fairs are those that are very colorful and look inviting to the employee. 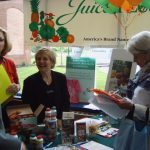 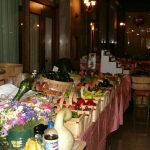 Don’t crowd your table top with brochures and literature but instead use flowers, fresh fruit, balloons and small marketing giveaways to help lure the employees to you. 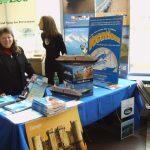 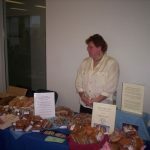 Have only a few brochures ready to hand out with a business card to those interested in your services. 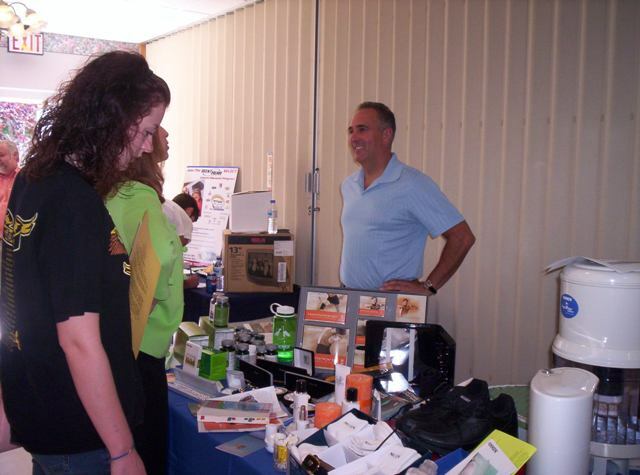 Vendors that stand up during the event definitely get the most traffic. 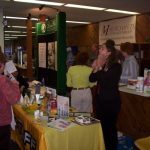 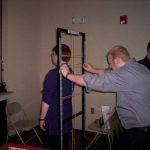 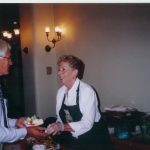 If you sit behind your table while the employees are standing, they are seemingly in more control and you lose the opportunity to best promote your business. 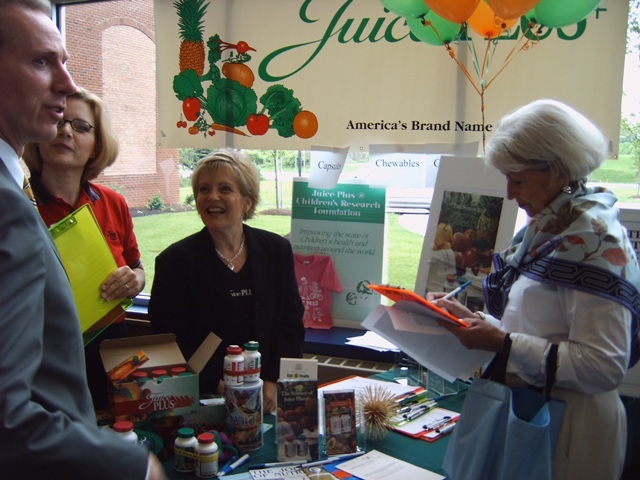 Have your elevator pitch ready! 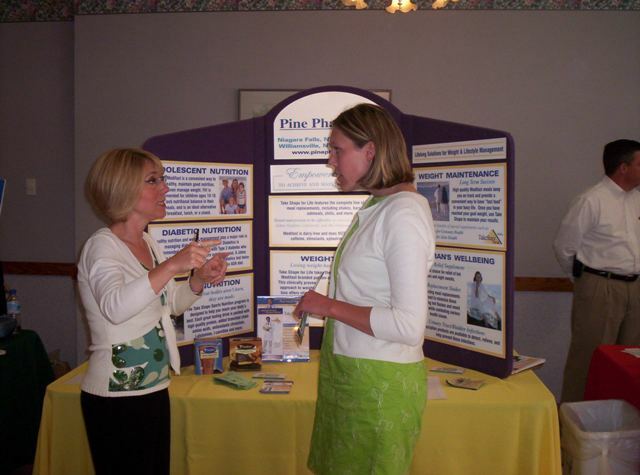 Typically you will have less than 2 minutes to educate employees on your services. 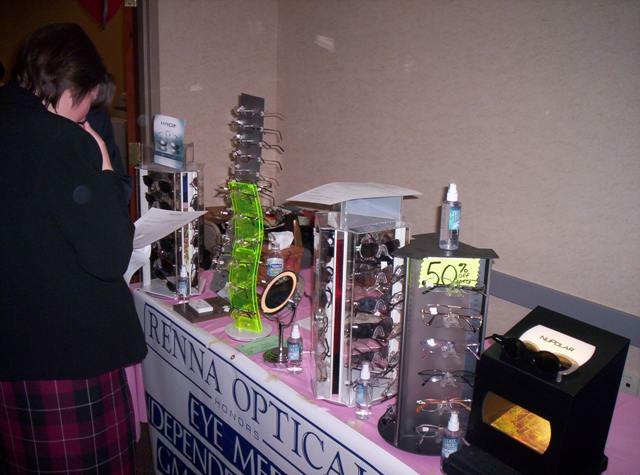 Make sure you have a clearly defined overview of your offerings. 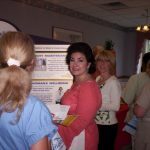 Have a handout available that clearly defines these services and how to contact you. 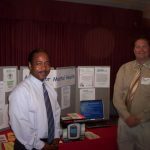 Have a list ready for gathering employee contact information including name, email address and phone number. 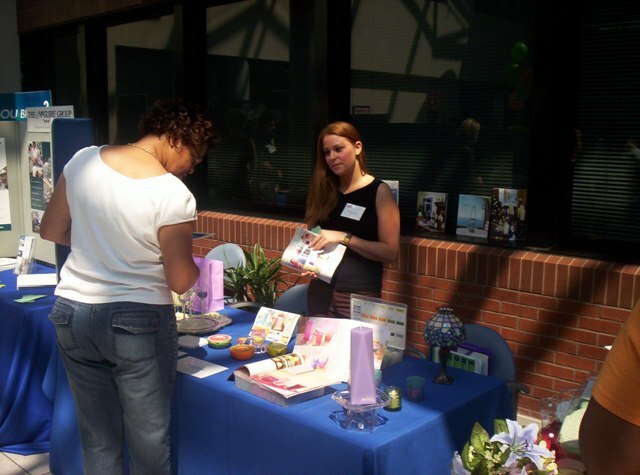 Offer to send the employee an overview of your services and/or a special promotion/discount. 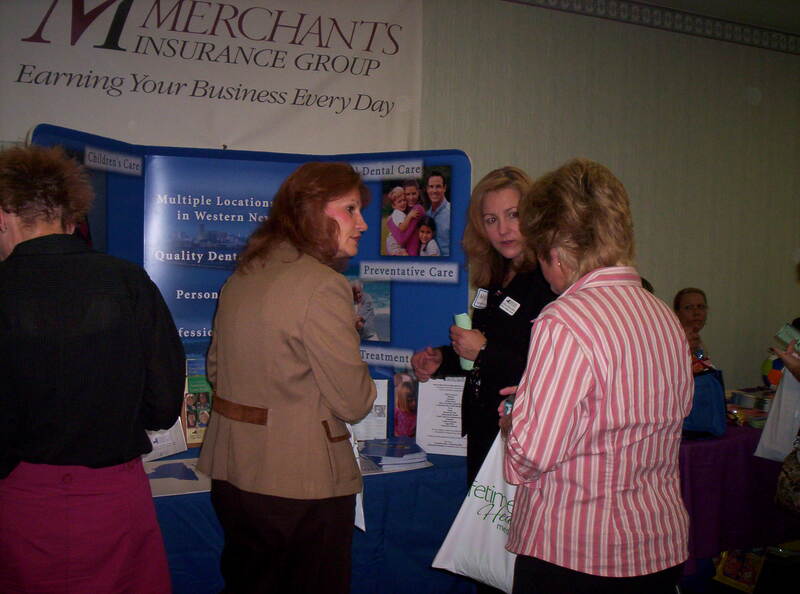 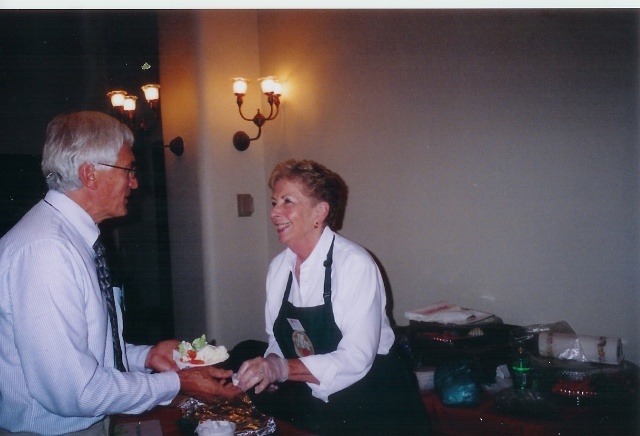 If they are in need of your services, they will be happy to share their information with you. 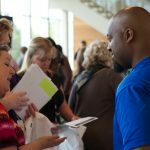 We asked over 1000 vendors how they follow up with leads after an event. 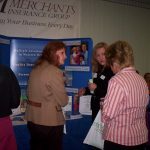 Click here to see their answers.